In the lead up to the Americas Cup the Southern Spars team in New Zealand has increased to just over 200 highly skilled members. With many of the staff coming from a professional sailing background with a huge amount of experience at the top level of our sport and its associated industries, we want to showcase their talent and pass a long some useful tips, hints and news. 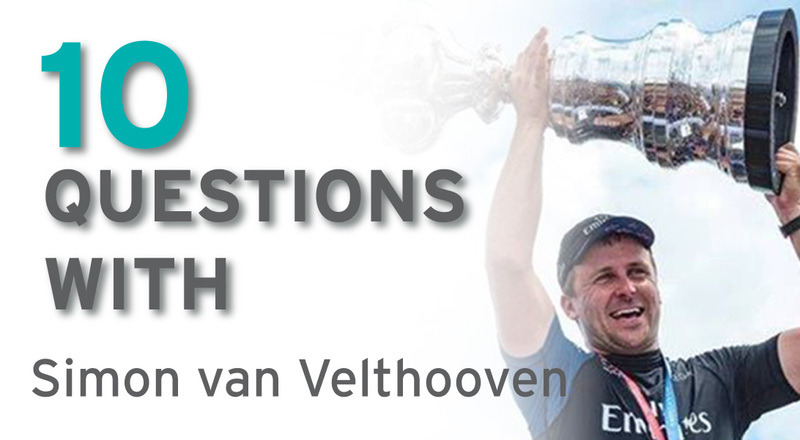 In our first edition we talked to Simon van Velthooven. What projects have you completed at SSNZ recently? I’ve been running a review of project documentation & data recording to improve the efficiency of our inhouse quality control process. What has been the highlight of your sailing career so far? Peoples Champion Iguana Wrestler and a London Olympic Medal in Track Cycling. What has been your most satisfying project at SSNZ and why? Probably getting this revamped quality control system locked down and implemented so we’re good to go leading up to these new AC rigs. Why should an owner choose to rig with Southern Spars? Quality of Design, workmanship and finish are incomparable to anyone else in the industry. When you order a Southern rig you know it’s the best of the best. The launching and sailing of the new AC75 boats! Got any tips for people new to sailing? Yeah. If you’re going to do a short 1 or 2 day offshore race, you put a cheeseburger in every pocket of your wet weather gear. Your body heat keeps them a bit warm and you never have to leave your position if you get hungry.